More than a 100,000 people in the U.S. are in need of an organ transplant, but sadly most of these people won’t live long enough to receive a suitable organ. With the supply of those in need of a transplant far outnumbering those willing to donate, donors are always in high demand. According to OrganDonor.gov, “18 people die each day waiting for transplants that can’t take place because of the shortage of donated organs.” That’s a big threat with serious consequences. If you’re considering becoming an organ donor, here are a few things you need to know. You might be surprised to find out that few medical conditions actually prohibit you from donating your organs. With the exception of people who have HIV, diabetes, cancer, kidney disease, or heart disease, you can still donate even if you’re not in the best health. A doctor will determine what organs and or tissues are suitable for donation based on a thorough medical examination. Any person can become a living donor at any time—there are no age restrictions. Even children need transplants, and they require younger donors with smaller organs. Note: anyone under the age of 18 must have parental consent in order to donate. The transplant recipient is charged for the procedure to remove a person’s organs, not the donor’s family. If you’re in the hospital receiving medical care to save your life, then your family is responsible for those costs, but not for organ donation. The problems associated with organ donation are not always physical. In fact, psychological trauma is another concern that can affect donors after transplant surgery. If the organ fails and the recipient’s health declines after surgery, donors may feel angry, sad, or depressed—they can even become resentful or withdrawn towards others. The decision to donate an organ is a serious matter that requires careful consideration, so it’s important to talk to your doctor about the potential health risks of transplant surgery. You can also visit a transplant center for more information about organ donation and the medical complications that can result. The process of becoming an organ donor is very simple, and your decision to donate can mean a second chance at life for those awaiting a transplant. For most states, you can enroll online for your state’s donor registry or you can fill out a donor card at OrganDonor.gov. You can also indicate your choice to be an organ donor when you obtain or renew your driver’s license. After you’ve registered to be a donor, there are a few things you should consider to ensure that the donation process is carried out according to your wishes. 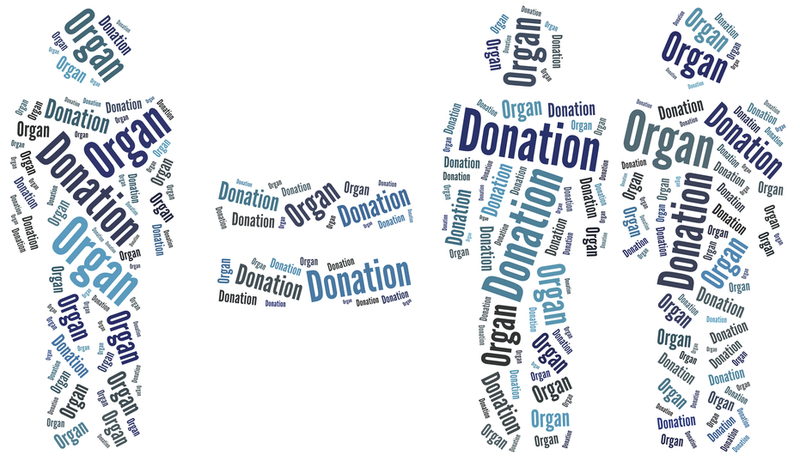 First, make sure you put the terms of your donation in a living will to further certify your organ donor request. Additionally, it’s a good idea to let your family know that you’re an organ donor because hospitals may require consent from the next of kin before they can remove organs. If you’ve selected someone else to make medical decisions on your behalf, be sure to tell that person you’re an organ donor as well.